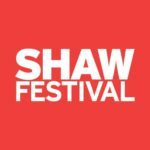 Facilitate and assist with the daily operations and development of the Shaw Festival’s Education programs. These programs aim to provide accessible information and activities that engage and enlighten participants about The Shaw, our plays and the world of theatre and the arts. Assist with the planning, execution and evaluation of educational tours and programs designed for schools, teachers, youth, and adult education groups, and the general public. Facilitate workshops, events, pre-show talks, post-show chats and tours at the Festival and surrounding theatres. Liaise with Docent Chair and provide administrative and program support for the Shaw’s Docent program, and assist with Docent recruitment and training. Provide administrative and program support for donor-specific projects, and liaise with donor contacts and Development staff. Assist in booking, preparing and implementing in-house, community and in-school presentations. Assist with the administration of current Shaw university courses. Conduct research and co-create online educational resources and study guides. Assist with developing educational content for the Shaw website and marketing materials that are related to enrichment and educational outreach. Assist with the creation and maintenance of relevant schedules, and liaise with other departments to facilitate activities. Assist with the creation and maintenance of statistics and financial tracking. Maintain and help develop contacts within the educational sector. Help develop and maintain contacts and liaise with professional associations and organizations relevant to the Shaw’s activities. 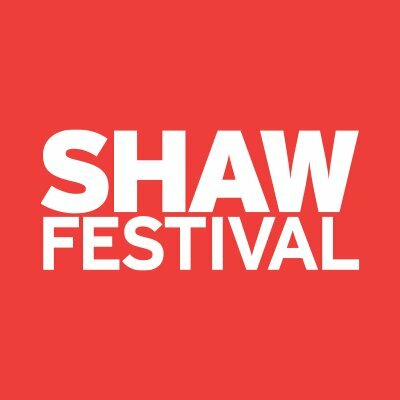 Disseminate information about education events to all applicable departments within the Shaw Festival, and to program participants. Create and maintain program listings, in print and online. Ensure that all activities are archived. This position reports directly to Senior Manager, Education. Post-secondary education or relevant experience in education and/or the arts. Knowledge of current provincial curriculum and school board policy an asset. Working knowledge of computer programs, (i.e. Word, Excel, PowerPoint, MS Publisher, and Internet). Ability and willingness to work flexible hours as needed. Hours will include frequent evenings and weekends.